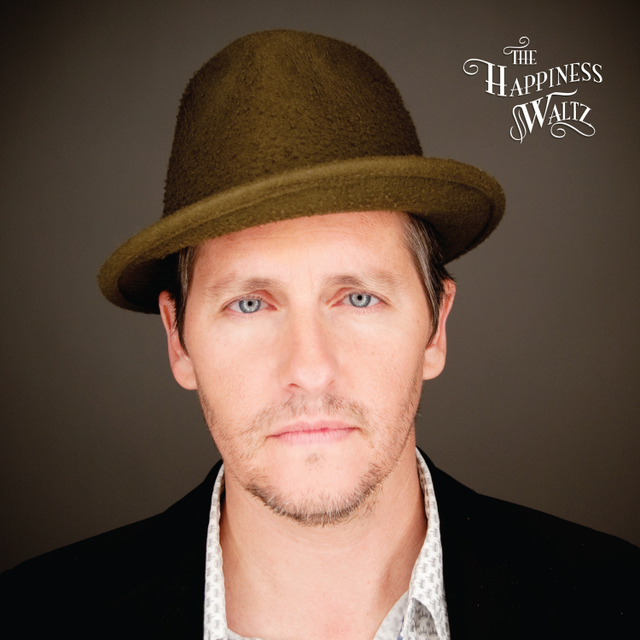 It’s been the better half of a decade since Josh Rouse packed up his guitars, left Nashville, and moved halfway across the world. He’d always been a traveler, willing to chase the muse all over America, but relocating to Spain wasn’t just a geographic move. It was an artistic move, a conscious break from the rootsy influences that had fueled his earlier albums. On his latest release, The Happiness Waltz, Rouse builds a bridge between the new sounds he’s been tampering with — bossa nova, tropicalia, flamenco, Spanish folk — and his alt-country beginnings. It’s a transatlantic album. Rouse digs deep into his family life for inspiration, and Brad Jones, who produced some of Rouse’s stateside work, reprises that role here, layering the songs with strings, piano, and retro grooves. Listen below to the full album, which premieres today on American Songwriter, read our review here, and check out our quick Q&A with the happy waltzer himself. Mixing in my studio Rio Bravo in Valencia. I’ve just finished doing a soundtrack for a Spanish film. How does living in Spain inspire you as an artist? I’m asked this question a lot. I don’t know. Maybe the nice climate? It certainly has its share of beautiful women; of course, I married one. What inspired The Happiness Waltz? The same thing that inspires every album. It’s another chapter of my life… it’s also an excuse to get out of “Dad” duties and play some concerts. How do you balance songwriting with being a father? Has it gotten easier? There is no balance in my life now. God, please bring me balance. I write about as many songs a year as I used to. Songwriting is a mystery; sometimes it’s easier than others. Hmm, the title track is right — it’s the sound I hear in my head, but perhaps isn’t that popular among the kids. It’s beautiful and moody. What’s a lyric or verse on the album you’re proud of?